We truly appreciate the considerate coordination of finding out which bar made it to 2018’s Asia’s 50 Best Bars list, before plunging straight into into the Singapore Cocktail Festival. Kick-starting the spirit-driven month of May, the third edition of Asia’s 50 Best Bars will make its return with a first-ever awards ceremony held in Singapore. Slated to take place on the evening of 3 May 2018 at the Capitol Theatre, the grand event will see to a gathering of revered bartenders from all walks of life, in anticipation for the reveal of Asia’s best bars. 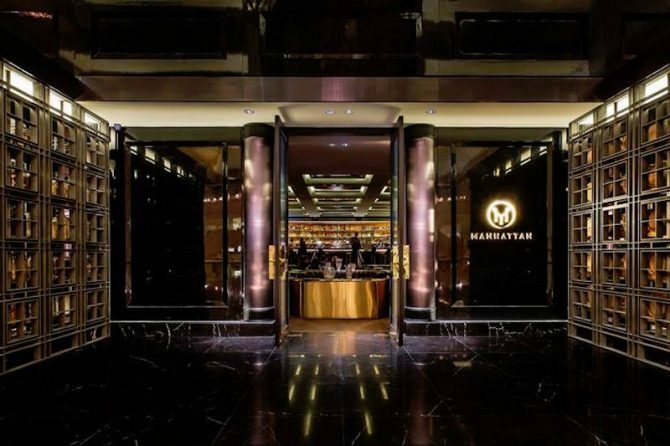 On last year’s list, the pride of Singapore is demonstrated by 13 local entrants, where Manhattan proudly clinched the number one placing of best bar. Others include 28 Hong Kong Street, Operation Dagger and Tippling Club. 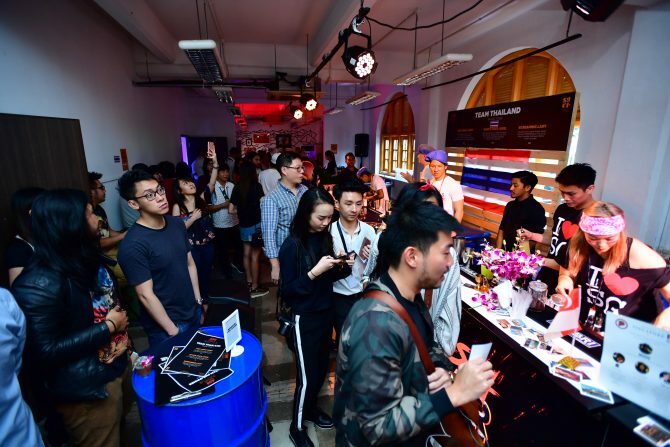 The ranking is determined by over 200 industry figures across Asia, where each member selects seven bars in order of preference, based on his or her experience over the last 18 months. And what better way to celebrate the bar winners than with an entire festival? Without missing a beat, the fourth installment of Singapore Cocktail Festival ($28 for one-day pass) comes swinging in from 4 to 13 May 2018, taking place at multiple locations. 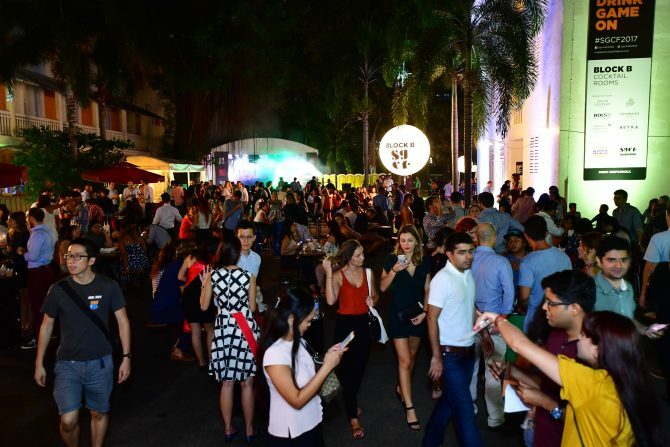 The 10-day of imbibing begins at the Festival Village, located at Empress Lane, where you’ll find a collective of over 30 cocktail bars awakening your taste buds with samples of imaginative cocktails. Some local bars include Red Tail Bar, Nutmeg & Clove and Smoke & Mirrors, plus regional ones, namely: Kual Lumur’s Skulldruggery and Seoul’s Pussyfoot Salon. Alongside a designated Food Street and tunes from Ce La Vi’s DJ sets, some crowd hits from the previous years are set to make a return, such as the Artisanal Spirits Tasting Room, featuring handcrafted small-batch spirits, and Asia Bar Battle, where country-led bartending teams take on flaring, speed and mystery ingredient challenges. Following the Coachelle of cocktails, a string of spirits-related activities around the city will be in motion from 4 to 13 May, where revellers can enjoy delicious deals of special cocktails and food pairing menus from participating venues such as Elixir Bar, Mitzo Restaurant & Bar and Potato Head Folk. This also makes the golden opportunity to pop by Singaporean bars that have been inducted into this year’s Asia’s Best Bars list. The illustrious adventure is yours to explore via a Cocktail Passport at $15. For more information about Asia’s 50 Best Bars, click here. For more information about Singapore Cocktail Festival, click here.